Positano is a dream destination on the Amalfi coast. It’s a picturesque town, with colorful buildings clinging to cliffs above the sea and lemon groves around every turn. It’s beauty also draws extreme crowds, so if you’re looking for a relaxing getaway on the Amalfi coast, we’d suggest turning to the tiny town of Praiano, just a 15 minute drive away. 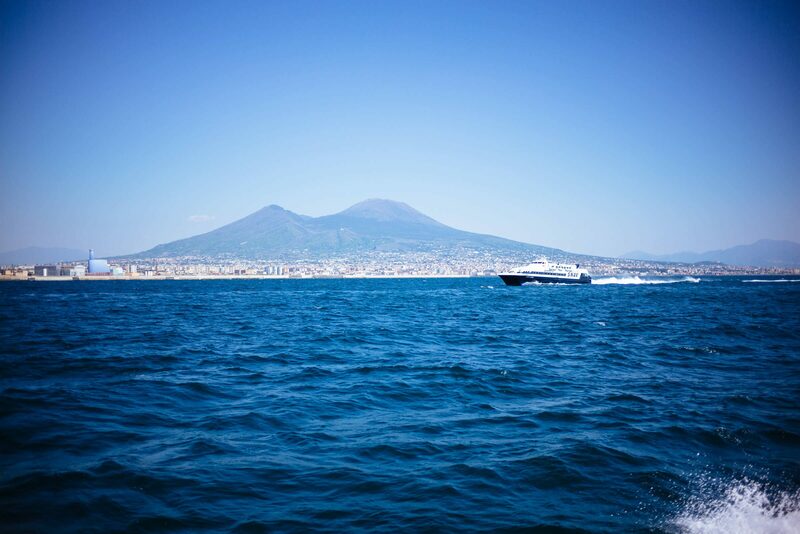 To get here, we often take a private car from Napoli train station or airport. If you’re already in the Amalfi Coast, we’d recommend taking a hydrofoil or private car. Your hotel can often help arrange transportation and has drivers they know and trust. Praiano has a number of small hotels. We choose to stay at Casa Angelina Lifestyle hotel, which is one of our favorite escapes in the world. The hotel has access to a private beach and a free shuttle to Positano, so you can easily head over and see the sights in the morning and be back to the pool in time to enjoy the afternoon sun. If you want to stay in the heart of Positano, for a luxury stay try La Sirenuse. For a longer trip, you can check into vacation rentals. A friend from Finland rents a house every summer for a month. While an apartment or home won’t have all the amenities of a full-service hotel, it’s a great way to enjoy la dolce vita for an extended time. We recommend asking your hotel to make reservations for you. It’s not always the best idea to ask the hotel for recommendations on where to eat, but they can often help you secure a reservation and the best table. Ristorante Max in Positano serves authentic local dishes. Ask to sit in the garden surrounded by candles and lemon trees and enjoy one of their daily fresh fish selections. Il Pirata is set directly on the water. You’ll be able to enjoy local seafood dishes, pastas, and local wines. Get one of their signature pasta recipes here. Their potato croquettes are so good we ordered them twice. You can even take a boat to the restaurant, with a dock just outside. La Sirenuse offers spectacular views while you sip on a cocktail or enjoy lunch. Overlook the famous cathedral of Positano, Chiesa di Santa Maria Assunta. La Brace is a family run restaurant in the heart of Praiano. 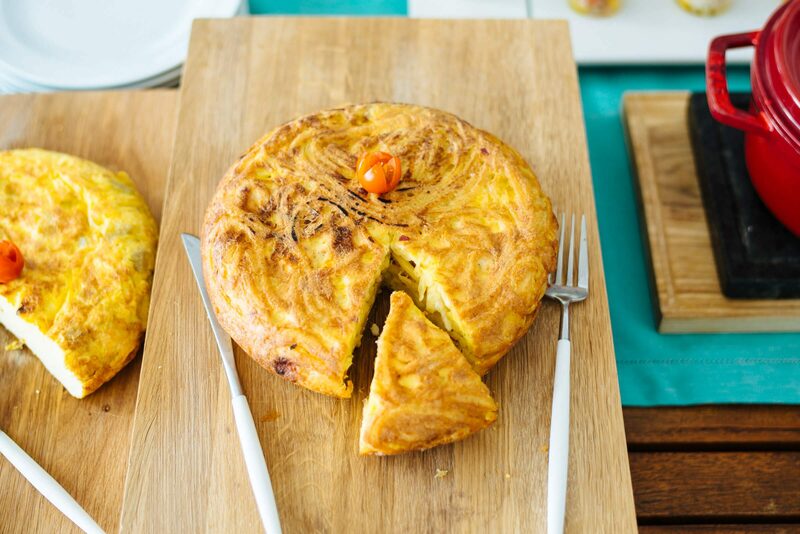 It’s perfect to get a pizza or local dishes. Vivaro Wine Bar serves local Campanian red wines and a few whites as well. Owner Gennaro will personally cook and serve you a three-course meat or fish dinner. See more from our visit here. Even if you’re staying in Positano, we highly recommend the drive over, plus you’ll get a beautiful view of Positano at night. We recommend staying away from the restaurants down by the water in Positano. Although you can get a heart shaped pizza there, they tend to be overpriced and touristy — not the experience that we’d recommend when vacationing in Italy! 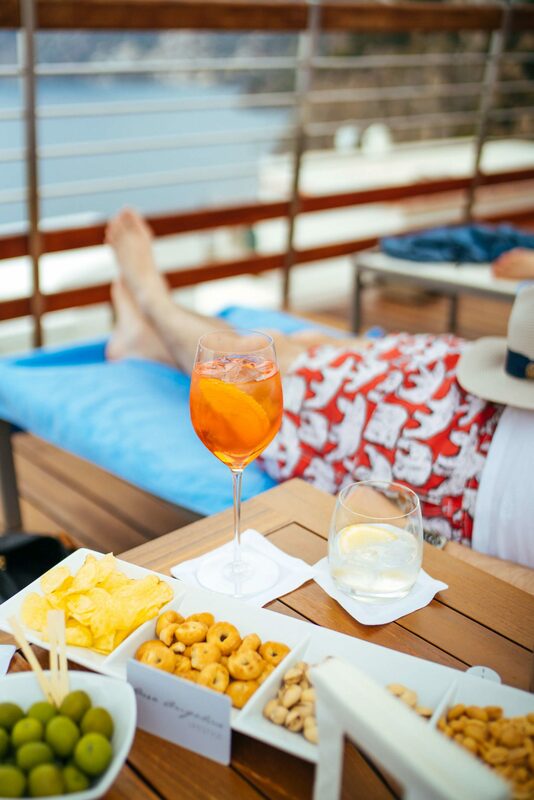 There are so many things to do on the Amalfi Coast, but our favorite is to relax. Sit by the pool under a canopy of lemon trees or lounge by the ocean at One Fire beach with a cocktail. Wander the streets of Positano, stopping into the little shops and enjoying the pastel buildings. Make sure to try the limoncello while you are there; the enormous lemons indigenous to the coast make the best limoncello in Italy (it actually started here). If you are into activities, a boat tour is a great way to see the coast. You can charter a boat, but if you’re looking to get on the water without spending a lot, take a ferry from Positano to Amalfi or Capri. One of our favorite restaurants in Positano, Max, offers cooking classes, so you can return home with a few new dishes mastered. For wine lovers, hire a car to visit Cantine Marisa Cuomo and Tenuta San Francesco . These local wineries are two of our favorites in Campania. And of course, while you’re in the area, be sure to check out Ravello and Capri.